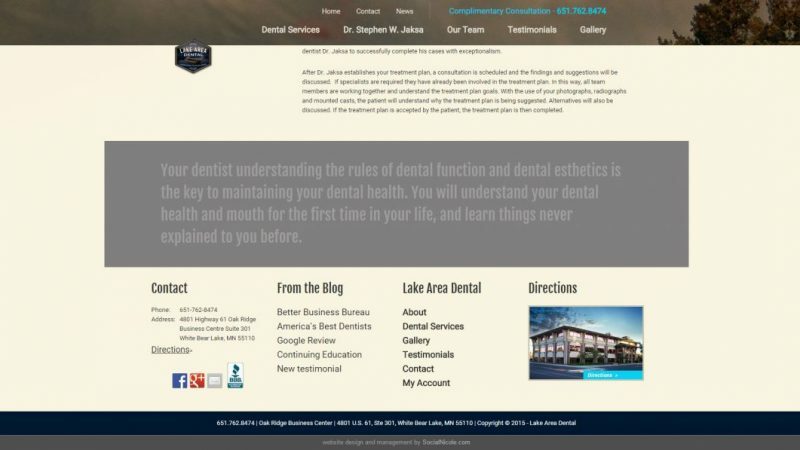 Responsive, mobile ready, full width slider, fade/in fixed header, custom sponsor area slider function, extensive microdata markup. 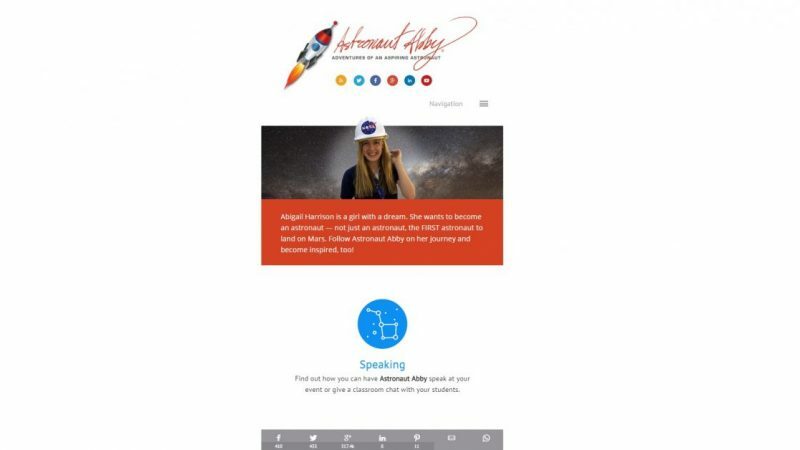 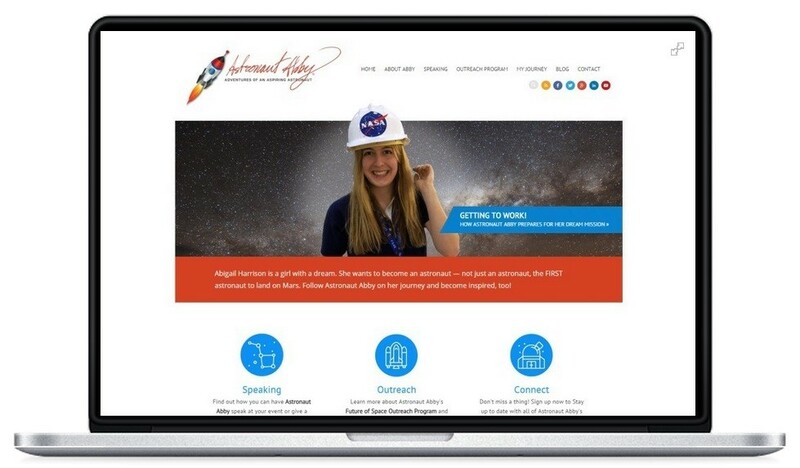 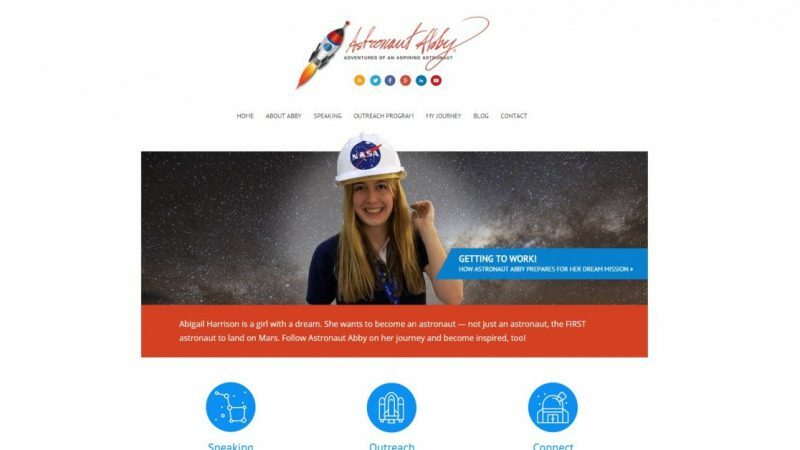 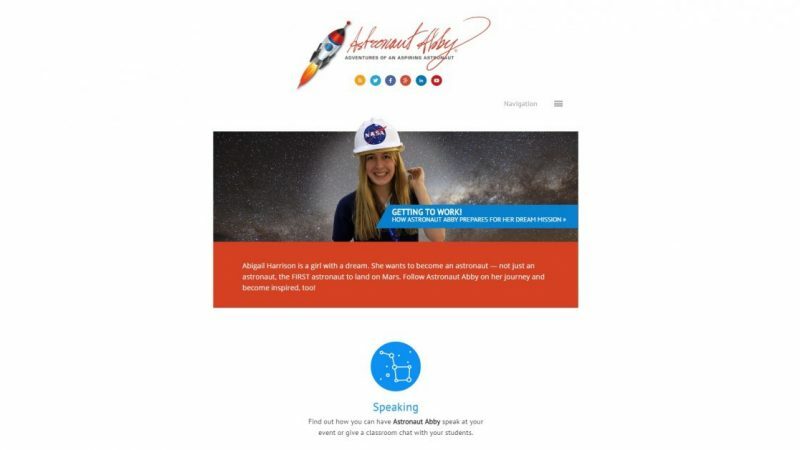 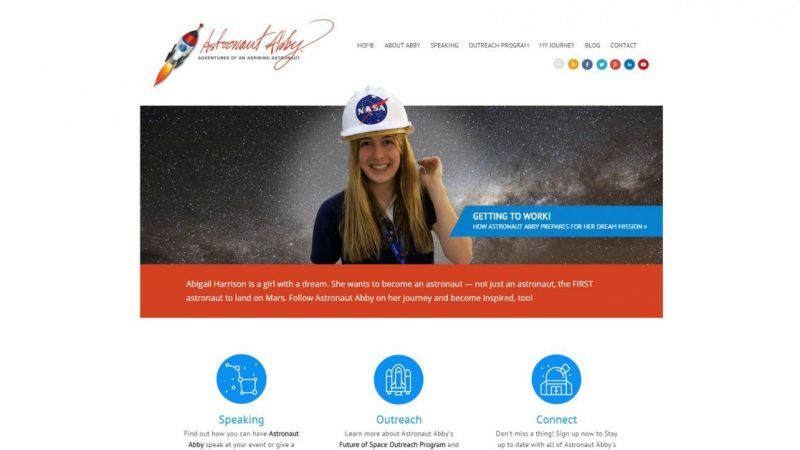 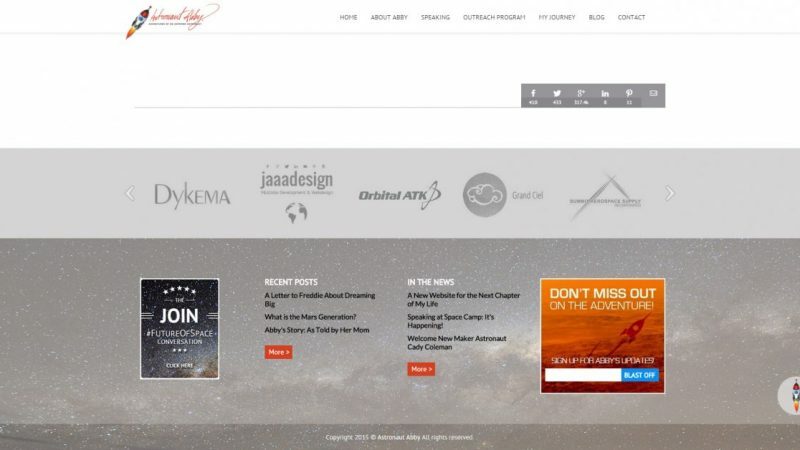 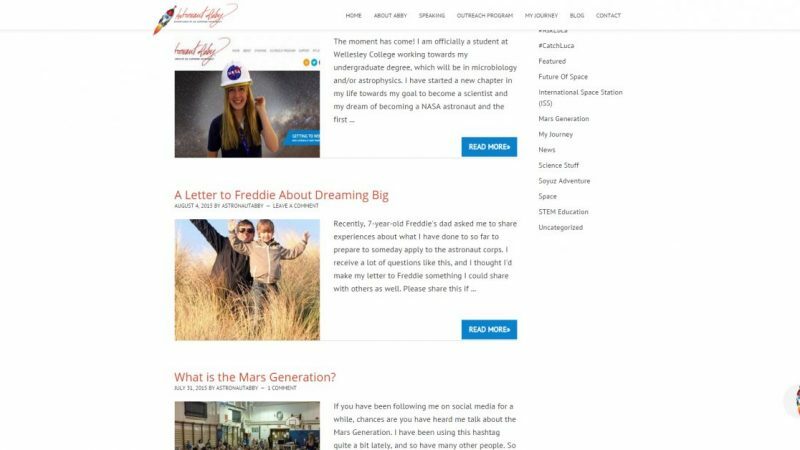 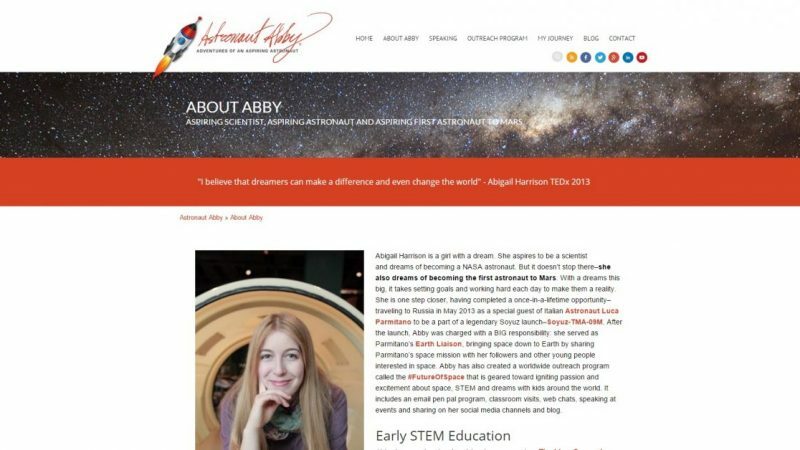 For Astronaut Abby we´ve created a custom theme to accompany a new phase in her life: admission to Wellesley college. 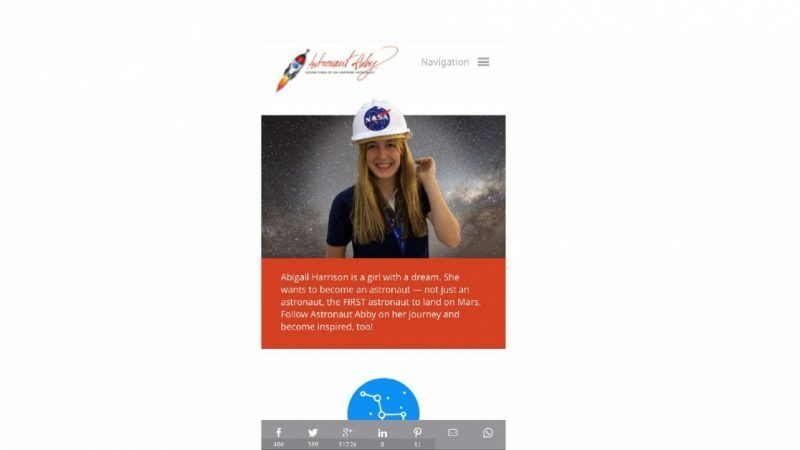 We will closely follow her journey to Mars! 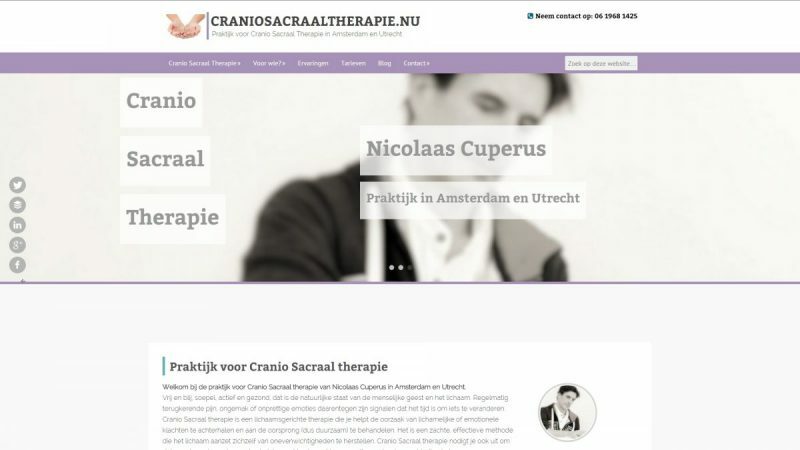 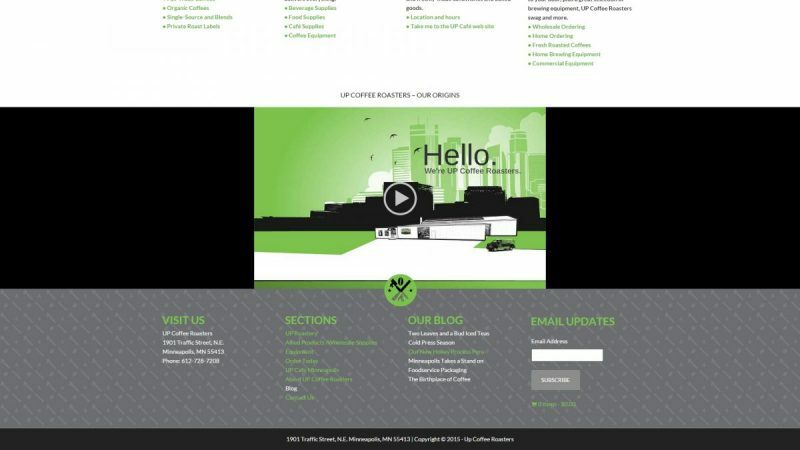 Responsive, mobile ready, custom mobile menu, custom templates per page, header shopping cart. 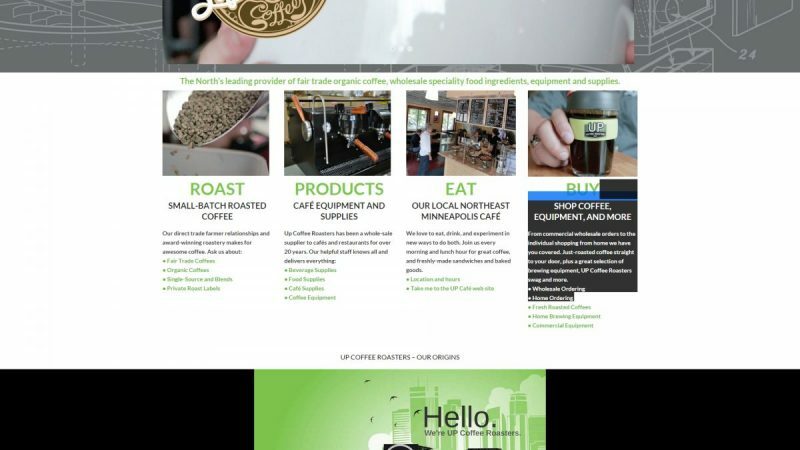 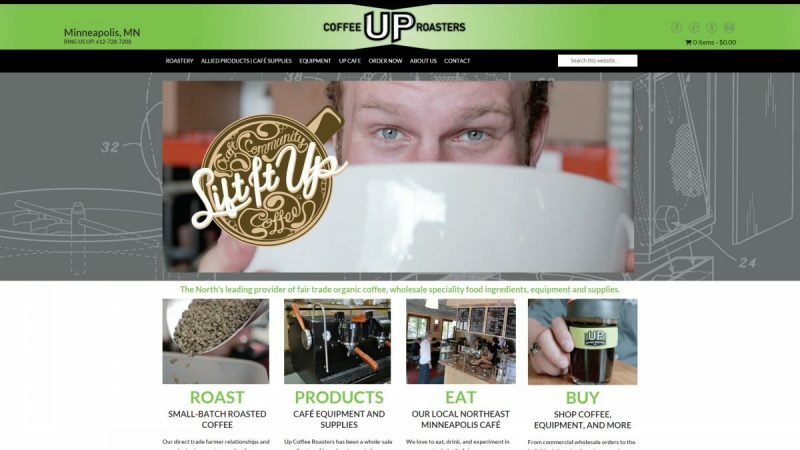 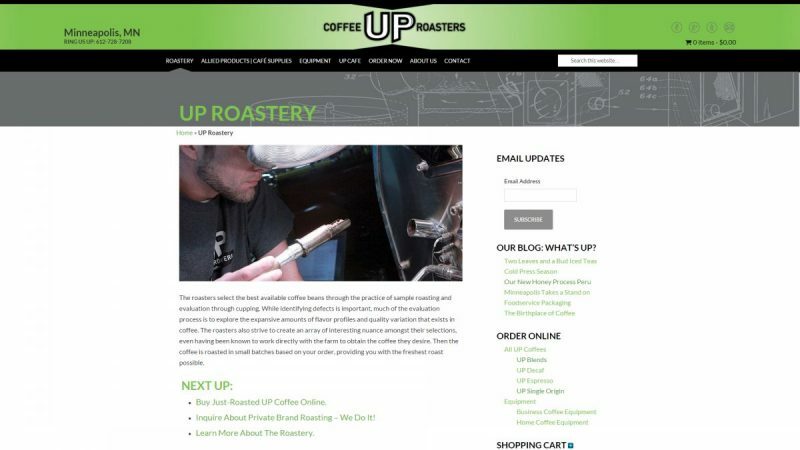 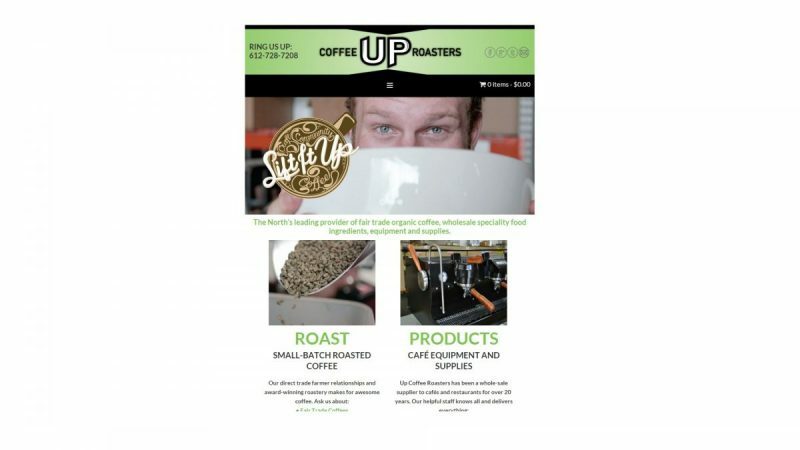 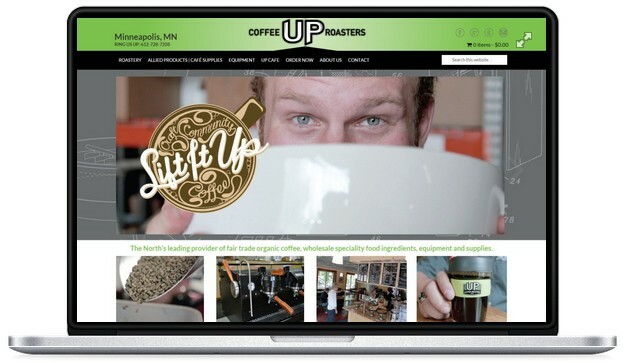 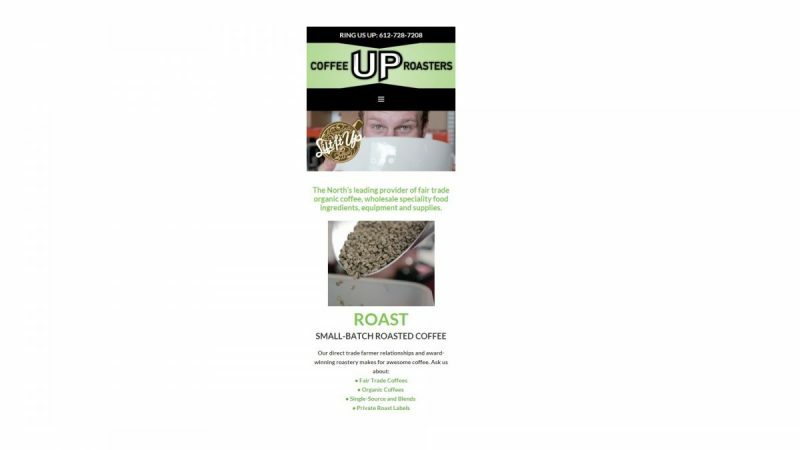 For Up Coffee Roasters we initially executed the design, at present we are lead developer and responsible for function and maintenance. 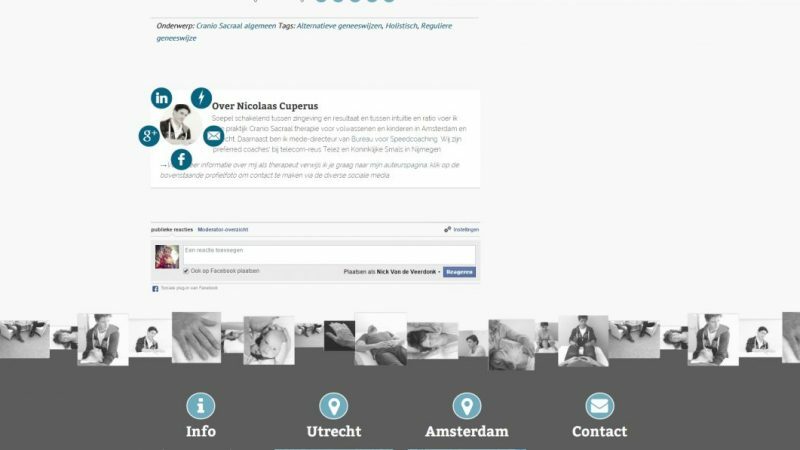 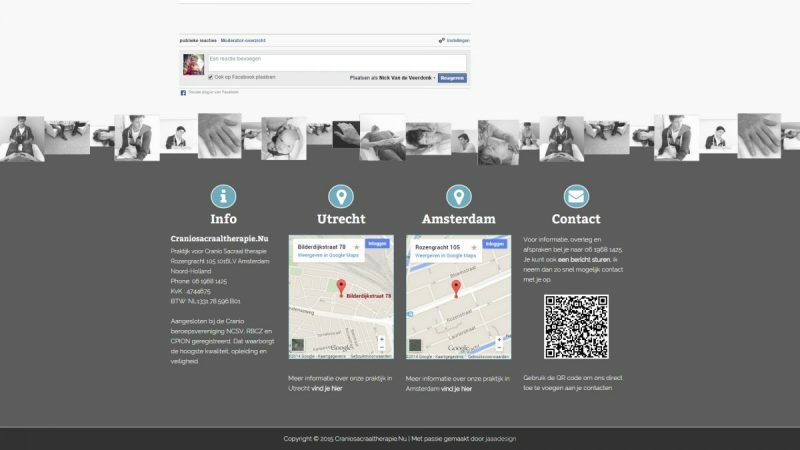 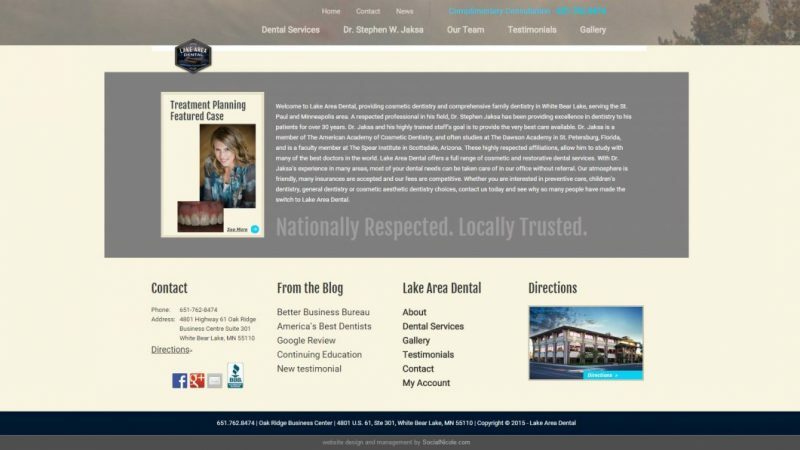 Responsive, mobile ready, social media accounts, photography, text. 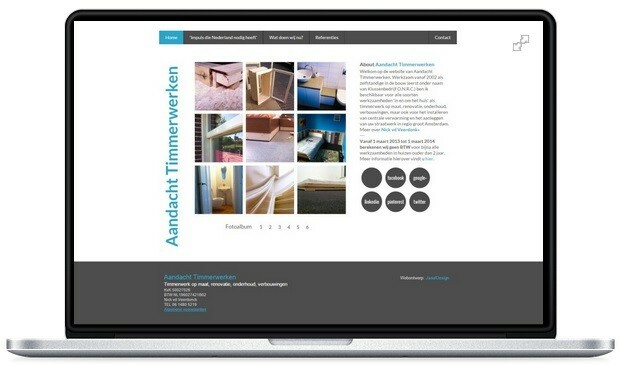 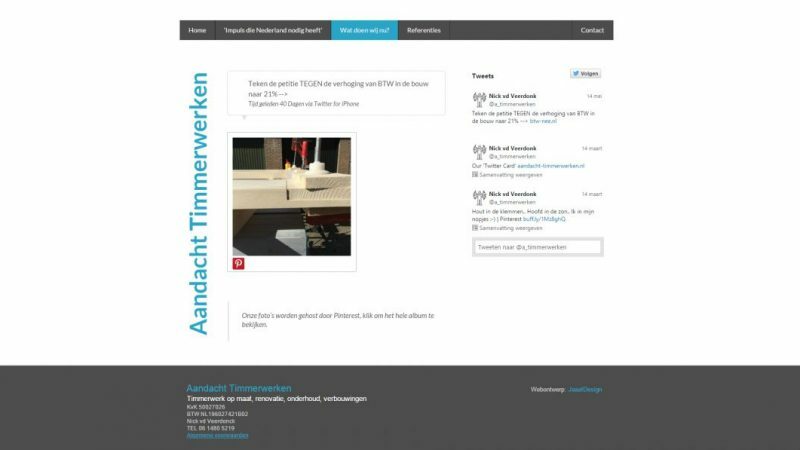 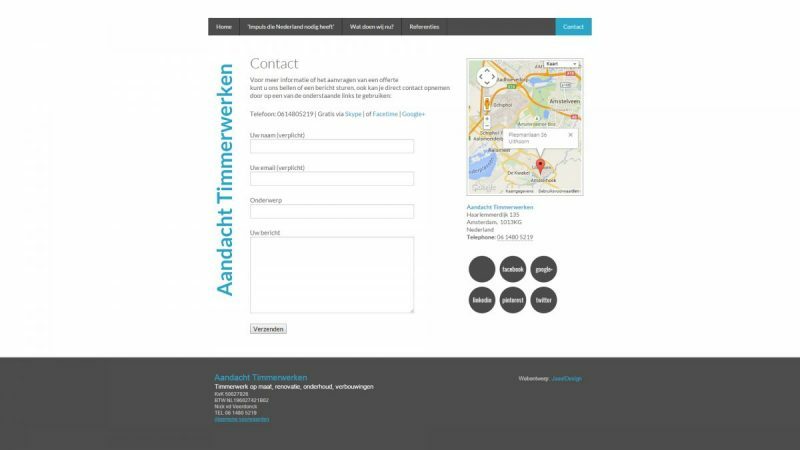 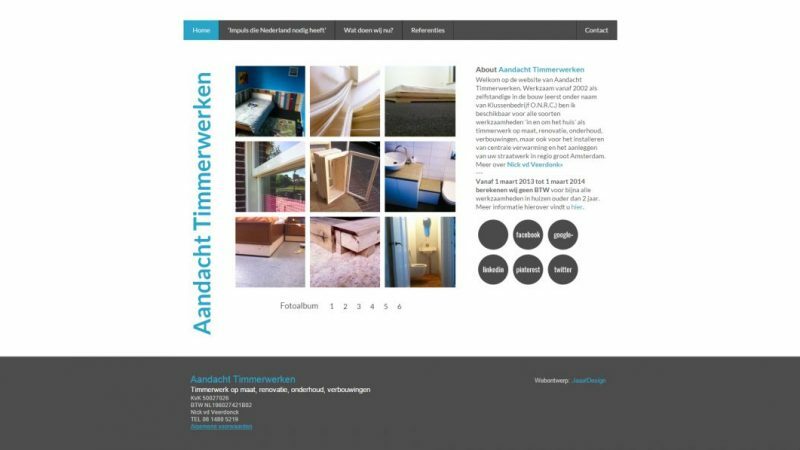 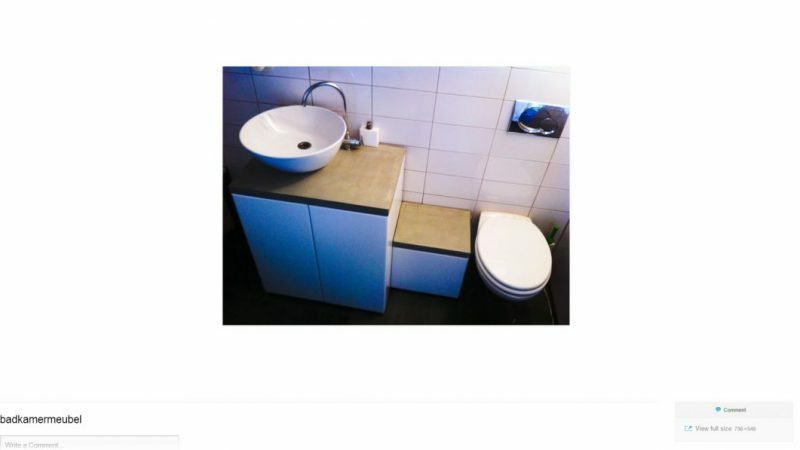 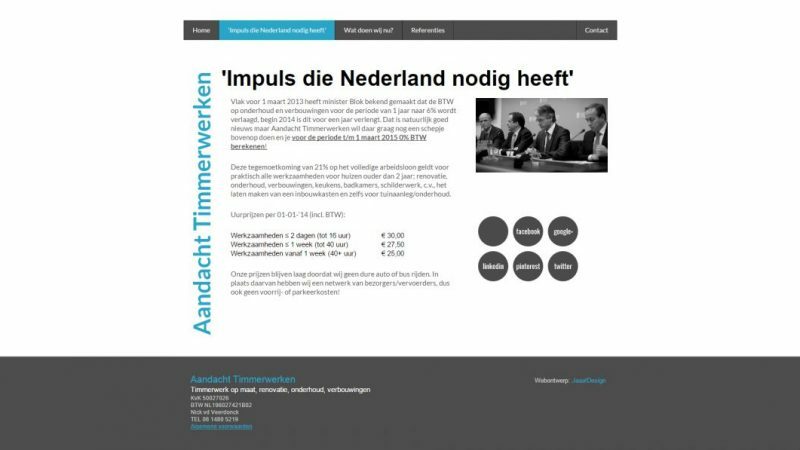 For Aandacht Timmerwerken we have attempted to create a design that reflects the constructive element of carpentry; basic and focussed on the visual aspect of projects. 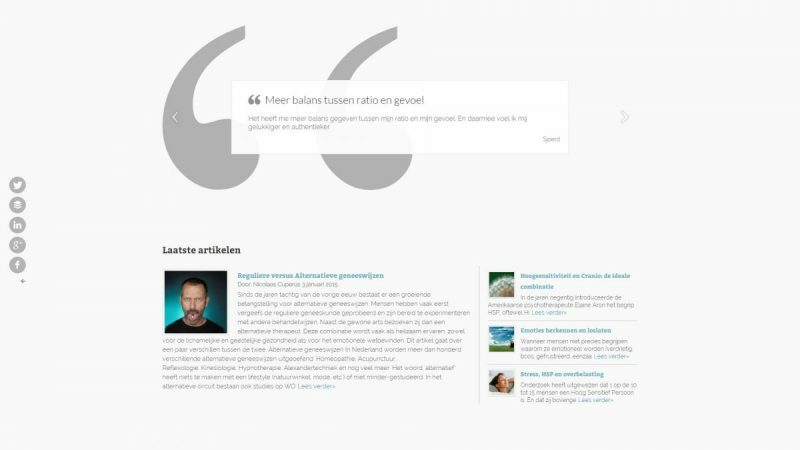 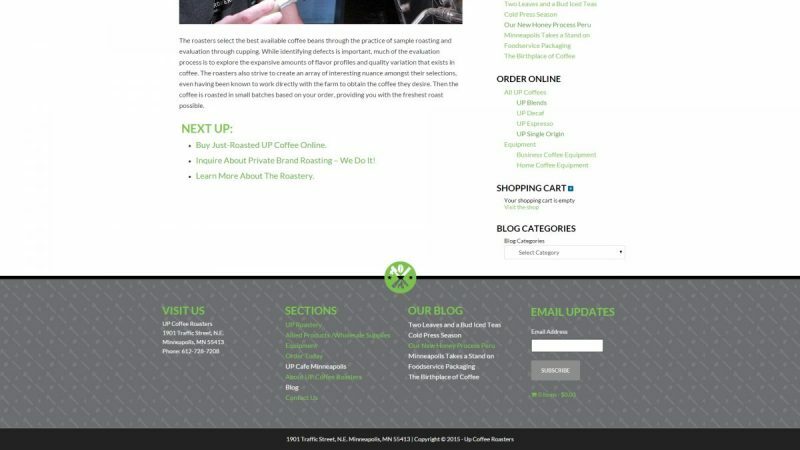 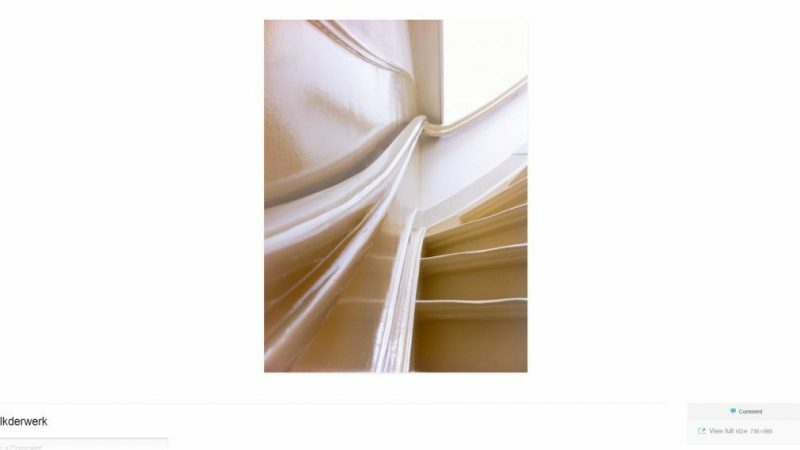 Responsive, mobile ready, slider, fixed header, custom ‘pop-up gallery’ function, custom posts. 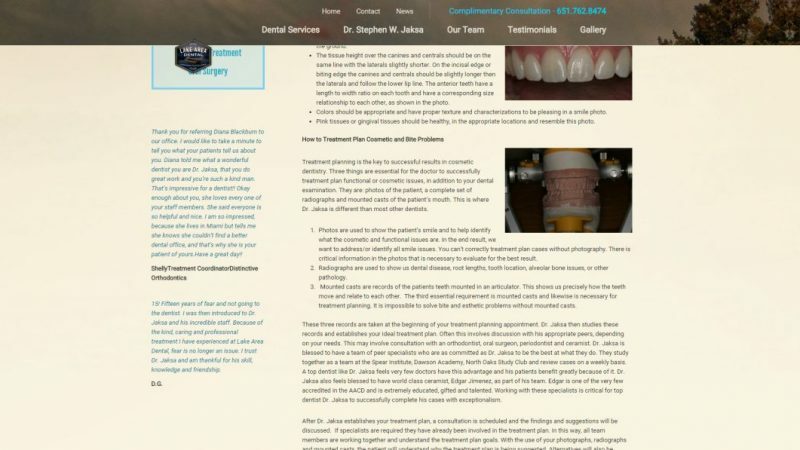 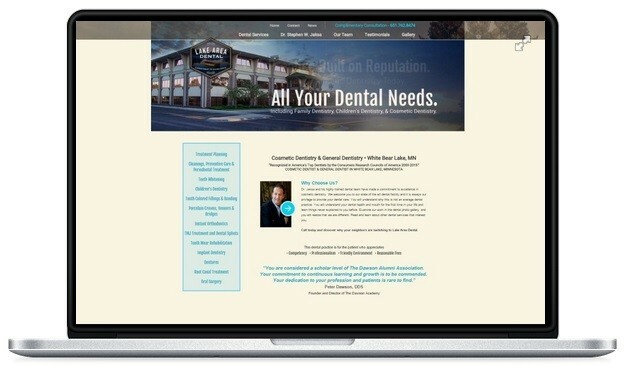 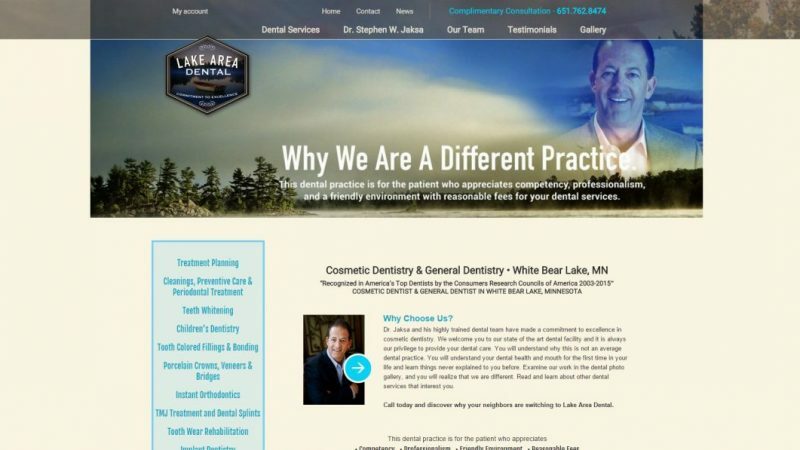 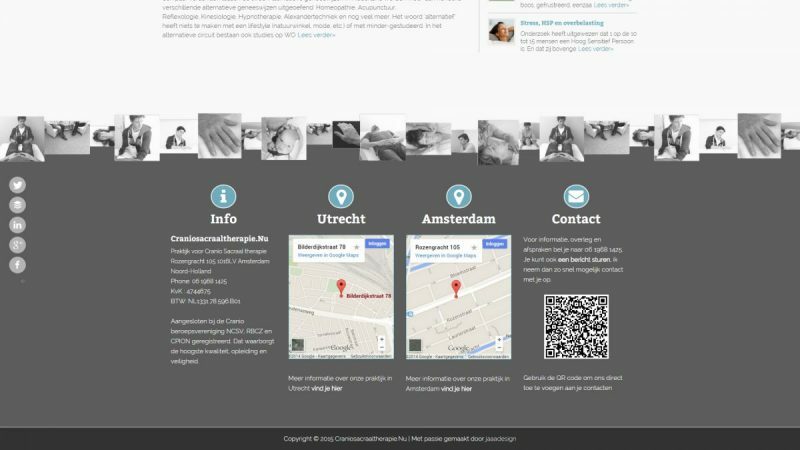 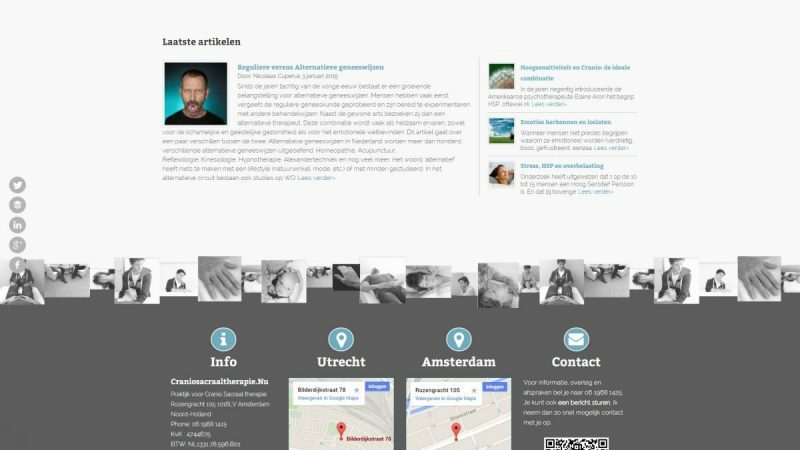 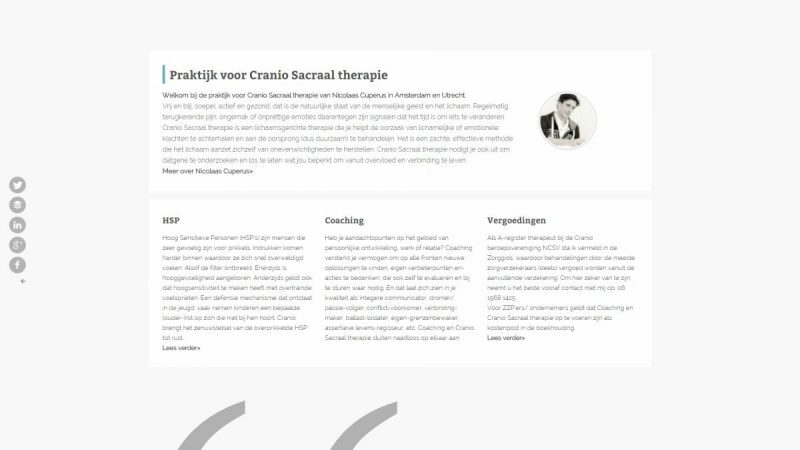 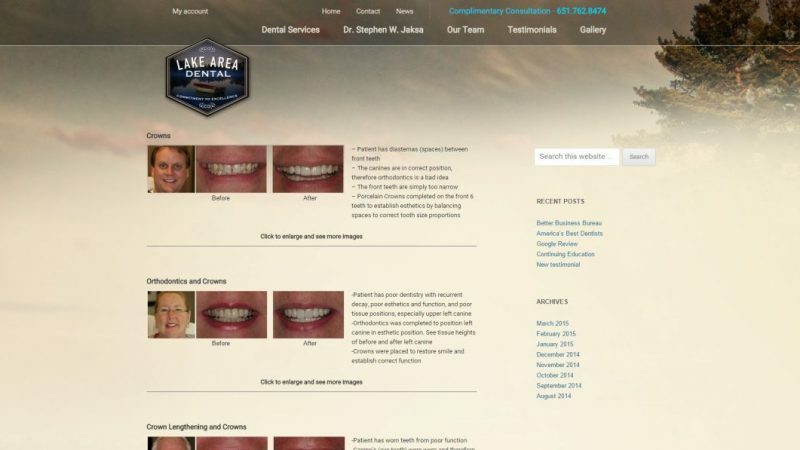 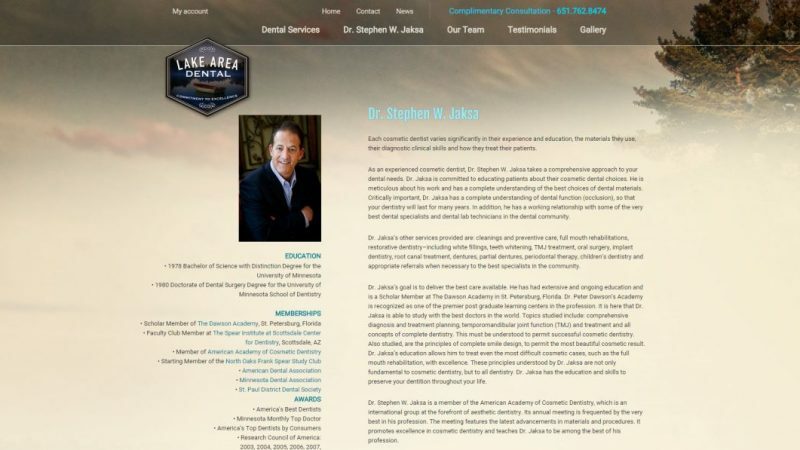 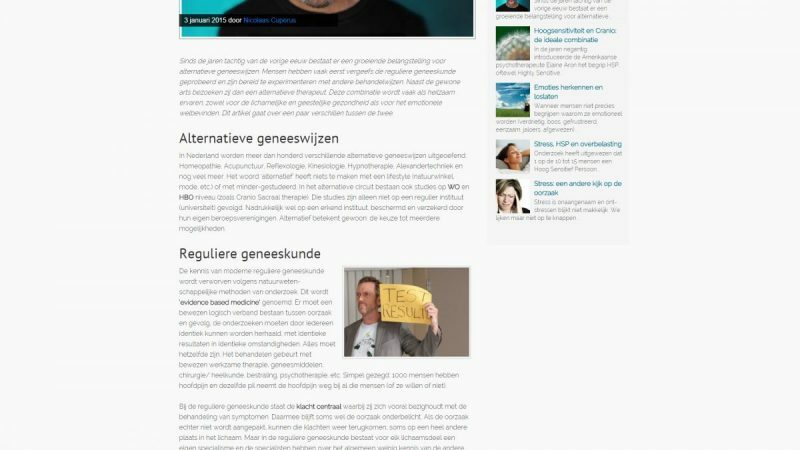 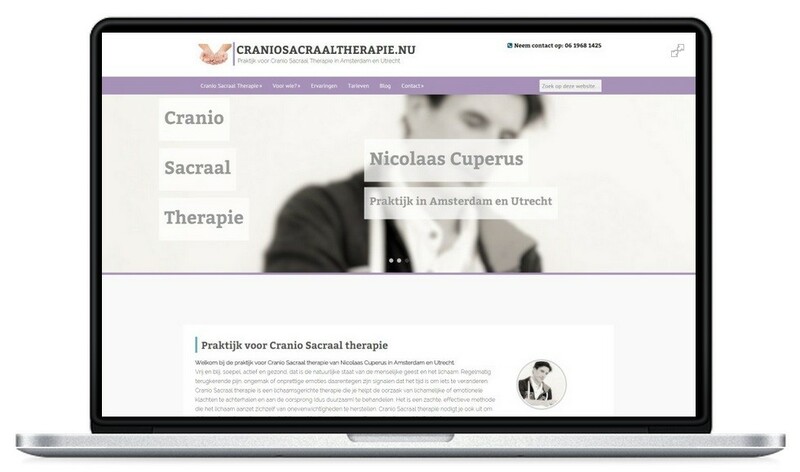 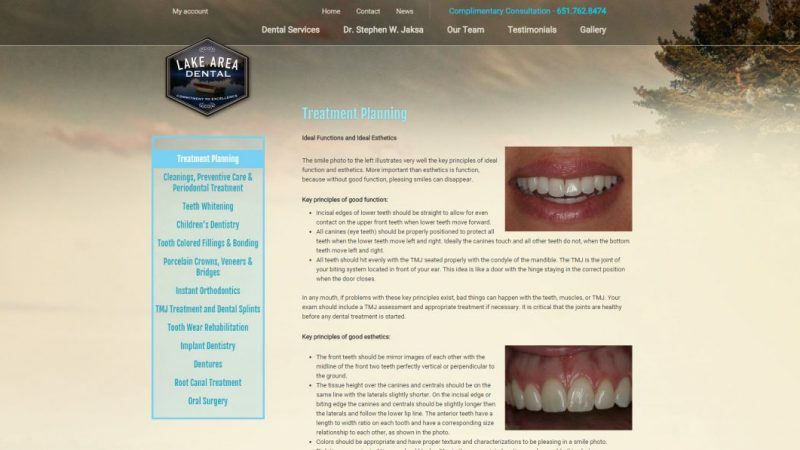 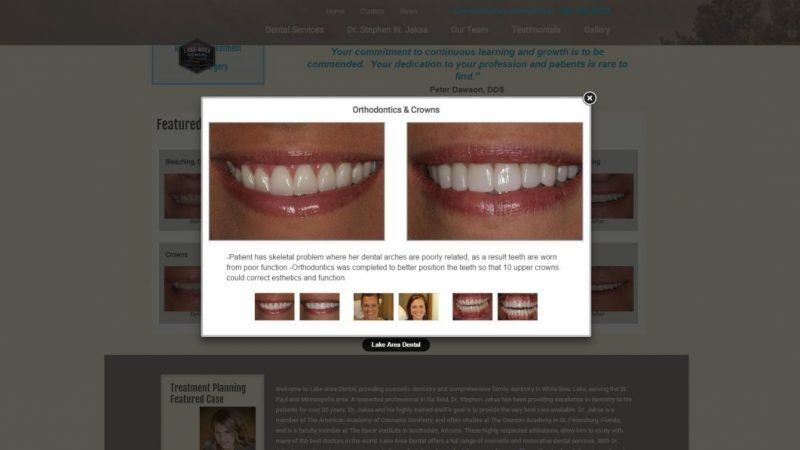 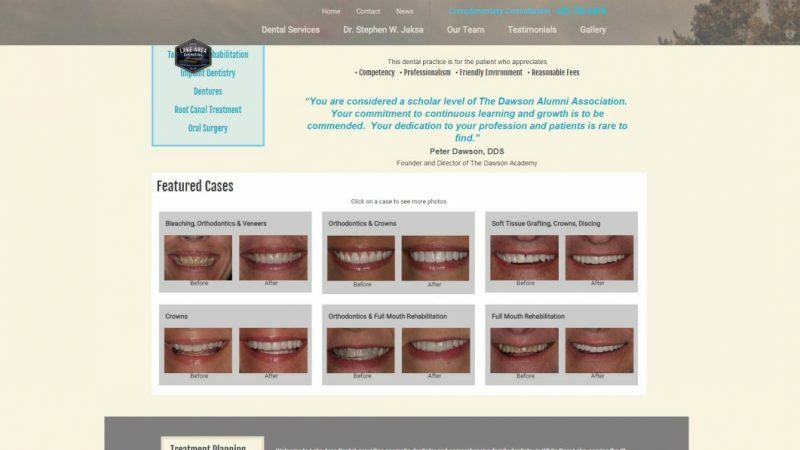 For dentist practise Lake Area Dental we have created a custom WordPress theme identical to their previous Drupal website, now responsive and SEO optimized.